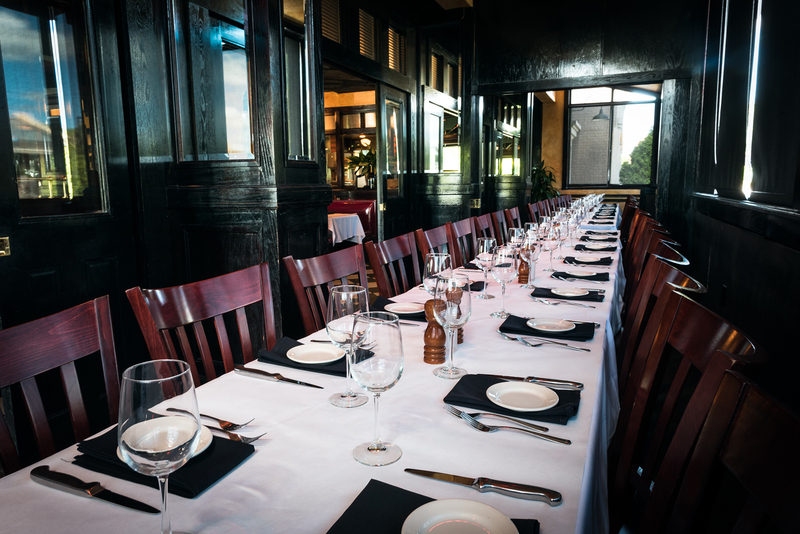 From meetings and corporate events to celebrations and receptions, our family of restaurants offer endless options for hosting your private event. A dedicated manager from each location will assist in menu and logistical coordination to ensure your event goes off without a hitch. 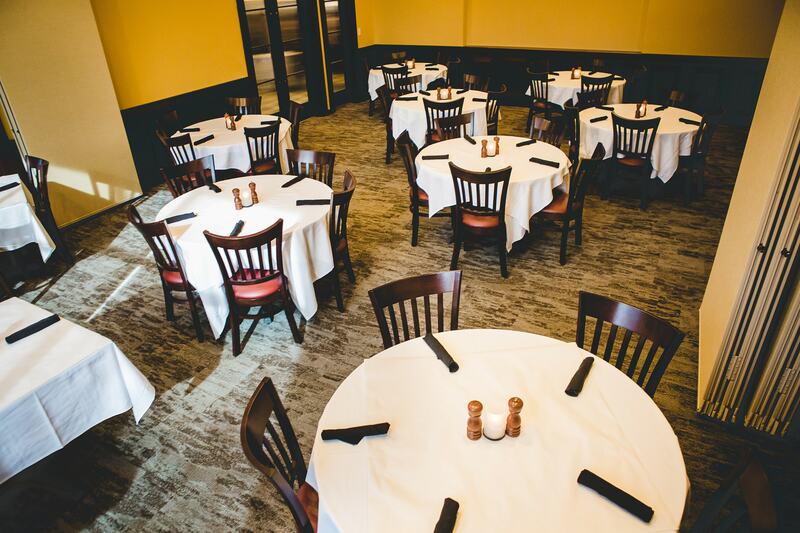 Browse our restaurants to find private dining options in the Nashville and Memphis, TN markets, as well as the Jackson, MS area. Select your desired restaurant below to learn more. 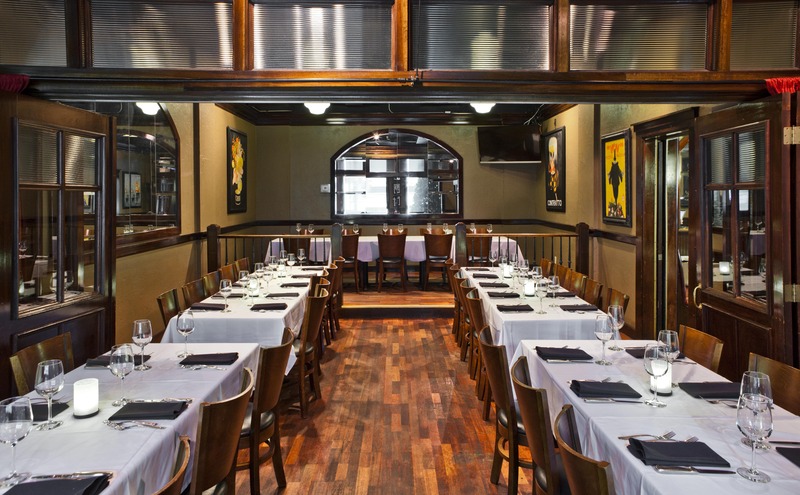 The Napa Room accommodates up to 20 guests; the Veneto Room accommodates up to 32 guests. 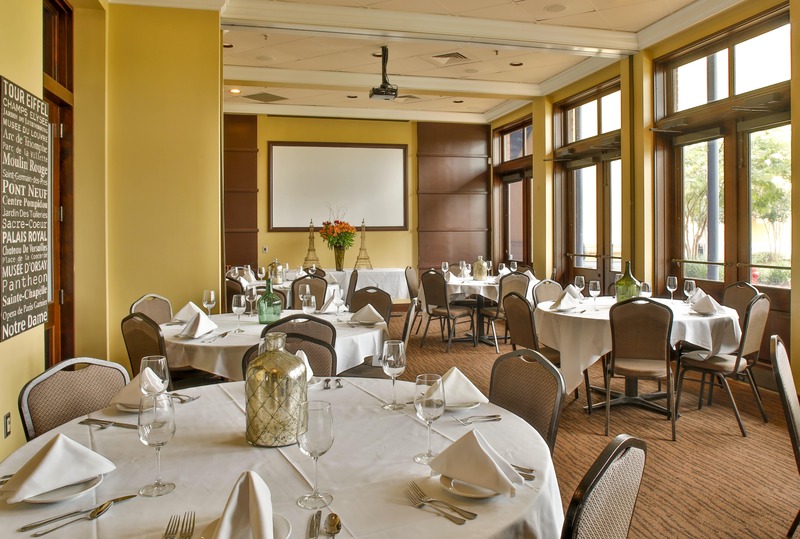 The two rooms undivided, the Tuscany Room, accommodate up to 50 guests for seated or standing events. Flat-screen TVs are available in both rooms for presentations and video. 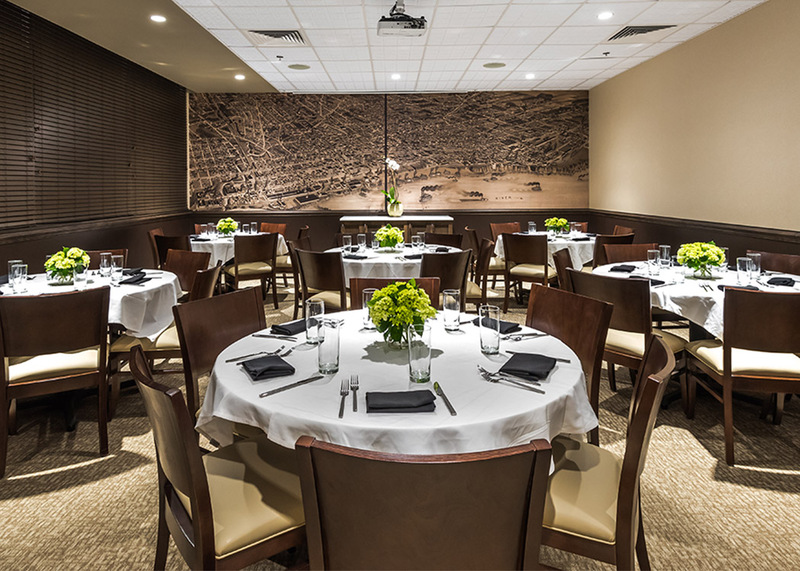 The Intermezzo Room seats up to 12 guests; the Encore Room accommodates up to 36 seated or 50 standing guests. Prix fixe menus are required for receptions and seated functions hosted in the Encore Room. 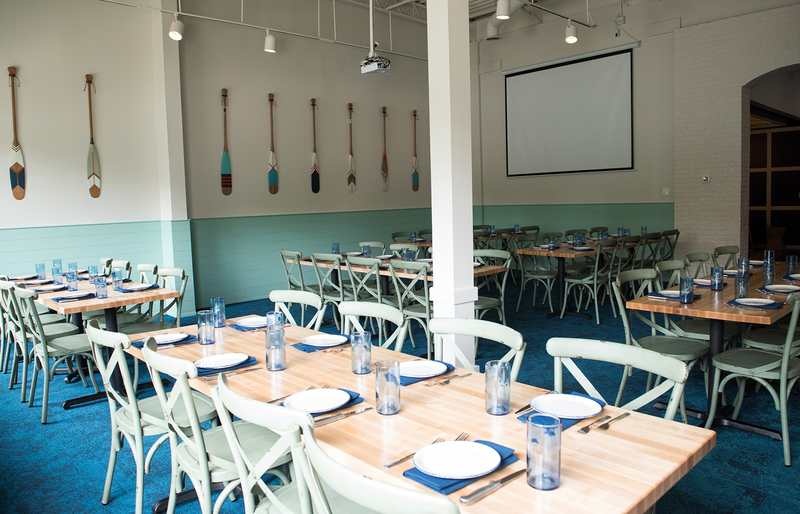 The Lagoon offers a semi-private space with seating for up to 32 guests; The Delta features seated or standing area for up to 48 guests as a fully-private room with built-in AV equipment. Two identical rooms, the Sicily and Sonoma Room, accommodate up to 18 guests on each side. The two rooms undivided, the Piedmont Room, seats up to 36 guests. Two semi-private rooms offer seating for 20 guests on each side. The two rooms, undivided, can be opened up into one large, fully private space for 40 guests. AV screen and customized menu options are available. The Woodland Room offers seating for 16 guests; the Bluff Room accommodates up to 48 guests for seated or standing events. 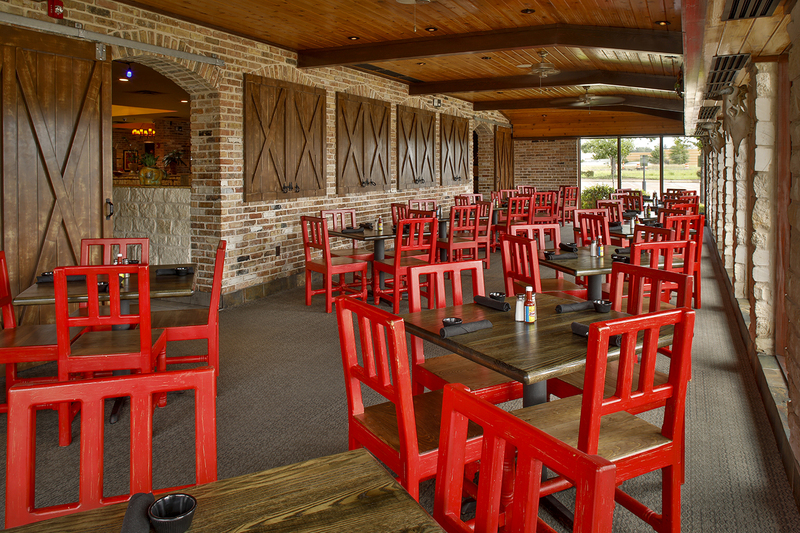 Built-in AV equipment and customized prix fixe menu options are available. 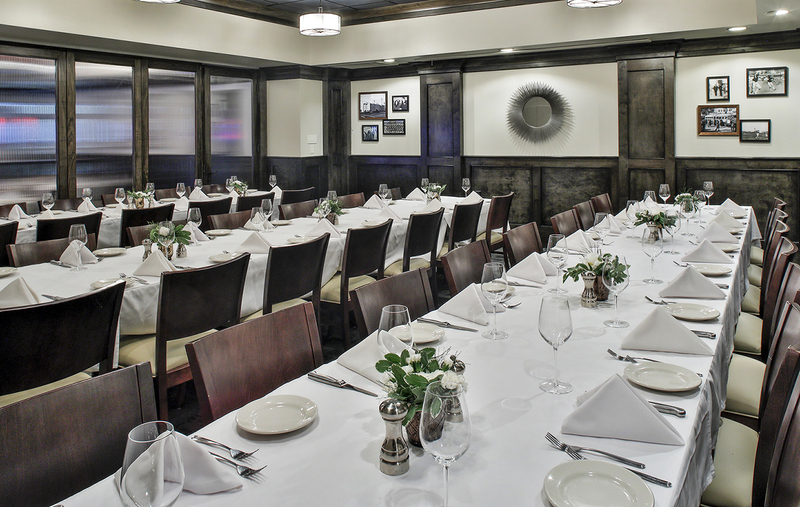 Five private dining rooms offer a variety of seating arrangements for groups of 20 – 200 guests. AV equipment is available in each room; the largest banquet space offers a private bar. Prix fixe menus required for parties of 20 or more. 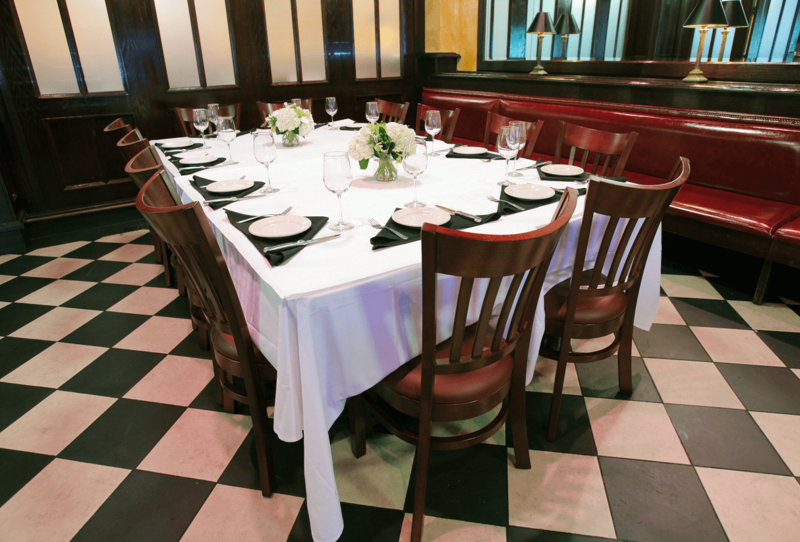 Saltine offers a private room with seating for 20 at five separate tables, or up to 16 guests at one long table. Guests may order from the full menu for lunch, dinner or brunch events. 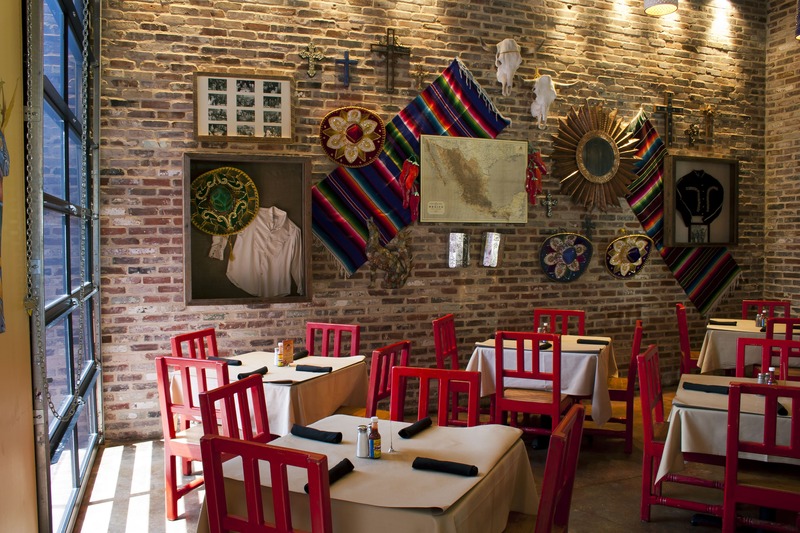 Fiestas for 40 seated or 50 standing guests can be hosted in the private dining room, as well as a patio with additional seating for 30 guests. Customized menus and buffets are available for groups to choose from. The small room seats up to 15 guests, the larger room seats up to 30 guests. Both rooms, undivided, can accommodate up to 60 guests. The “lakeside” patio can also be reserved for up to 20 seated or 40 standing guests. Full AV capabilities and customized menus are available. 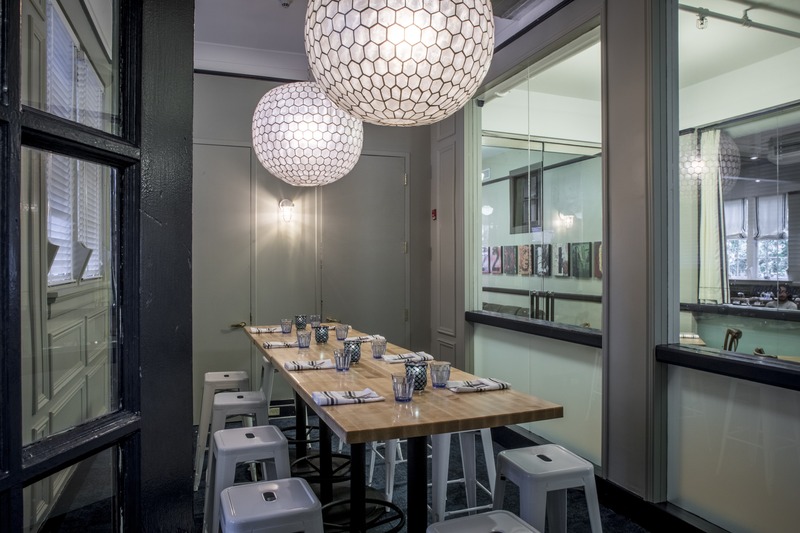 The small room seats up to 20 guests, the larger room seats up to 40 guests. Both rooms, undivided, can accommodate up to 70 guests. Built-in AV equipment is available. 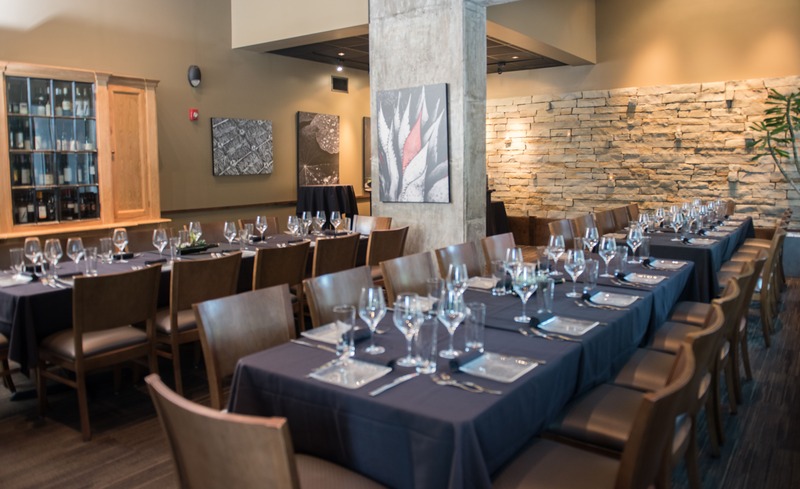 A private dining room with seating for up to 60 offers a variety of seating and standing arrangements for parties. Full menu offerings, as well as customized buffets, are available to choose from.